Coleman — Elite Brands Inc.
Coleman is an American company that specializes in outdoor recreation products. Since 1900, they have produced a wide variety of equipment geared toward many activities including hiking, camping, hunting, boating, swimming, relaxing and tailgating. Coleman believes being outdoors has so much to offer and they have everything to help you get out there. Coleman Optics is a leading manufacturer of digital cameras, camcorders, binoculars and more. Bringing to you the finest products in the industry! By manufacturing a wide range of digital and still cameras, customers are able to find which one fits their personal needs. From beginner to advanced and underwater to mountain top, Coleman manufactures sturdy products that you can take anywhere to take pictures. 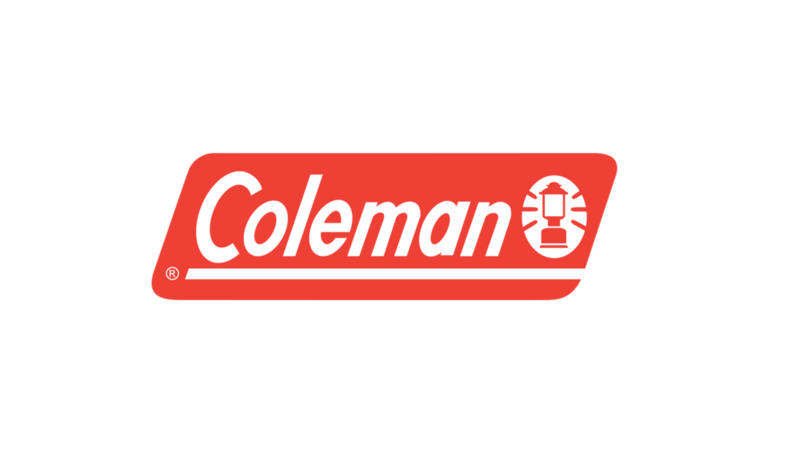 Coleman electronics and optics products are offered solely by Elite Brands Inc.
Coleman is a registered trademark of The Coleman Company, Inc. and is used in the United States by Elite Brands Inc. under license.